Enterprise application and mobility solutions company Kony unveiled a new digital banking platform and suite of apps, reports Julie Muhn at Finovate (Banking Technology’s sister company). The suite will be released in the Spring of 2018 and will include digital banking apps for retail banking, business banking, loans, new account onboarding, and digital wallets. In addition to the suite of apps, the company will release its Digital Banking Marketplace that hosts third party partner services to help speed the notoriously-slow app development process. And thanks to a partnership with Daon, Kony’s Digital Banking Platform will authenticate users with facial, fingerprint, and voice recognition biometrics using Daon’s IdentityX solution. IdentityX uses factors such as device-binding, geolocation, liveness detection, and more to offer a seamless user experience. The flexible solution allows for new technology and biometric methods to be integrated as they become available in the future. In August, the company unveiled the Kony AppPlatform V8 that aims to help professional developers meet demand for apps and help organisations simplify the app development and deployment processes. 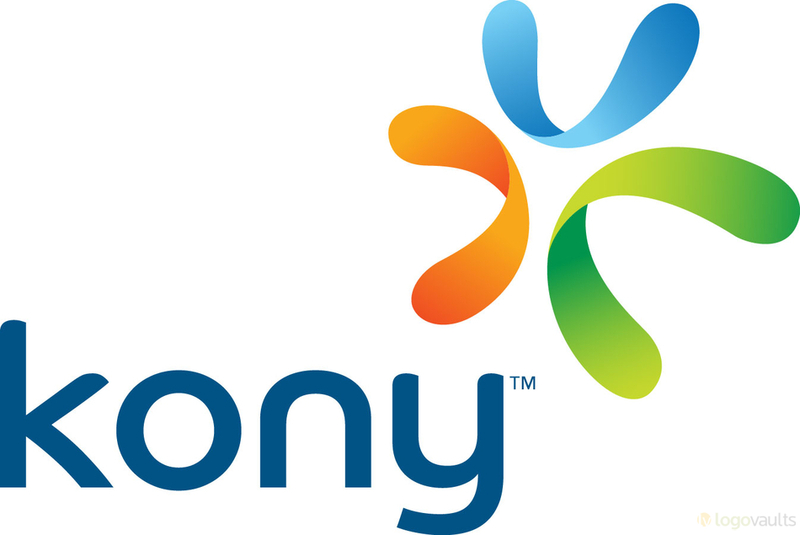 Founded in 2007, Kony is headquartered in Austin, Texas. As for Daon, it was recently selected by Visa to power biometrics for the Visa ID Intelligence Platform that will offer a seamless way for consumers to shop, pay, and bank on their mobile device. Earlier this summer, the company teamed up with EyeVerify to add EyeVerify’s EyeprintID technology to its IdentityX platform. In May, Daon integrated with Experian’s fraud and identity management platform, CrossCore. UK-based high street bank NatWest (part of the RBS group) has trialled the BioCatch behavioural biometrics technology for business customers and is planning to pilot the solution for retail clients next year. India-based IDFC Bank has launched an e-payment app, IDFC Aadhaar Pay, developed in association with the Unique Identification Authority of India (UIDAI) and the National Payments Corporation of India (NPCI). UnionBank of the Philippines (UnionBank) has launched the New EON, a new digital banking platform (a revamped version of the original EON, launched at the start of the millennium). The mobile biometric authentication tech is provided by Daon.